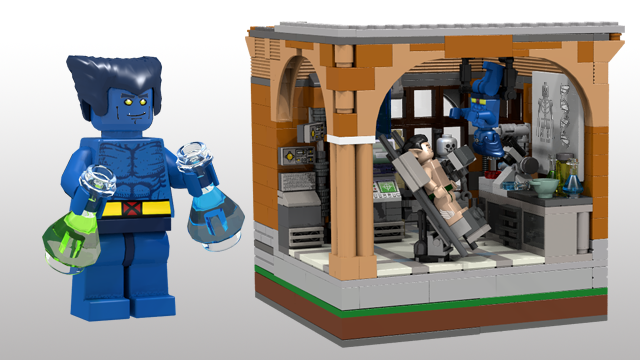 DarthKY's LEGO X-Mansion will feature the Danger Room, Cerebro and a host of famous X-Men characters. Back when I was a kid, the X-Men animated series was a weekly ritual. I watched the show religiously and, while I haven't always followed the comics as thoroughly over the years, it fostered an eternal love for Xavier and band his mutants. 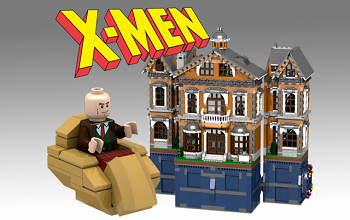 That in mind, you might be able to understand why the LEGO X-Mansion currently working its way through a CUUSOO campaign excites me so much. The campaign in question, launched by the user DarthKy, has garnered more than 2,300 supporters since it began about a week ago. 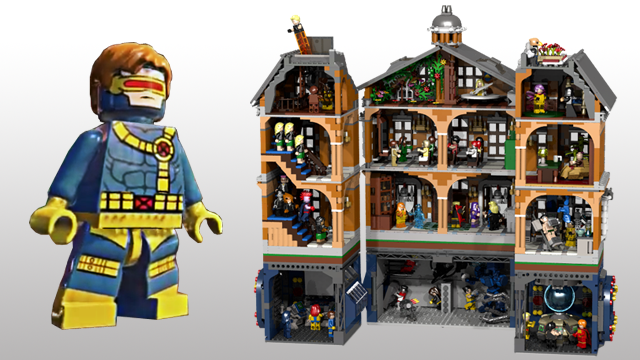 As per CUUSOO's standards, if it can pull together 10,000 total it be will put up for review by LEGO, potentially earning it a chance to become an official set distributed by the company. The X-Mansion itself will include a variety of famous locations such as Cerebro, the Danger Room, the Medical Bay, Xavier's Headmaster Office and more. 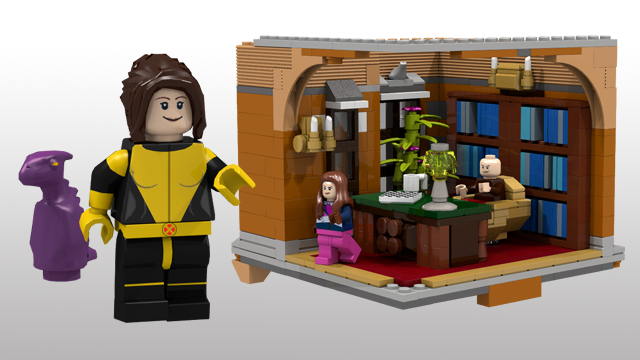 The current design will also come with several proposed X-Men mini-figures including Xavier, Beast, Shadowcat, Gambit, Mystique, and Storm or Cyclops. 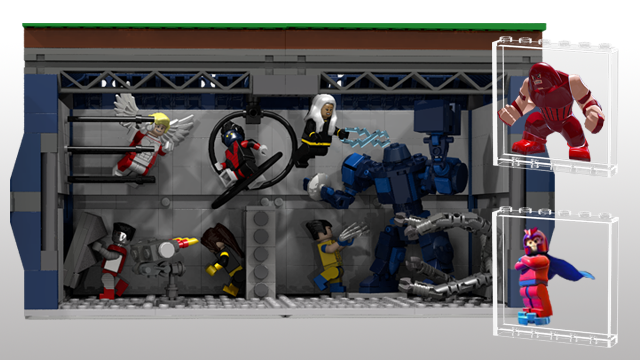 The campaign has also created a secondary page where supporters can vote on other X-Men they'd like to see included in the set. For my part, I would just be ecstatic for this set to make its way to stores. Back in my aforementioned younger years, one of my prized possessions was a LEGO castle set I received for Christmas. Suffice it to say that if this had existed back then I would have begged Santa for something else that year.